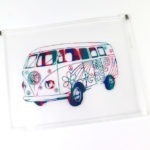 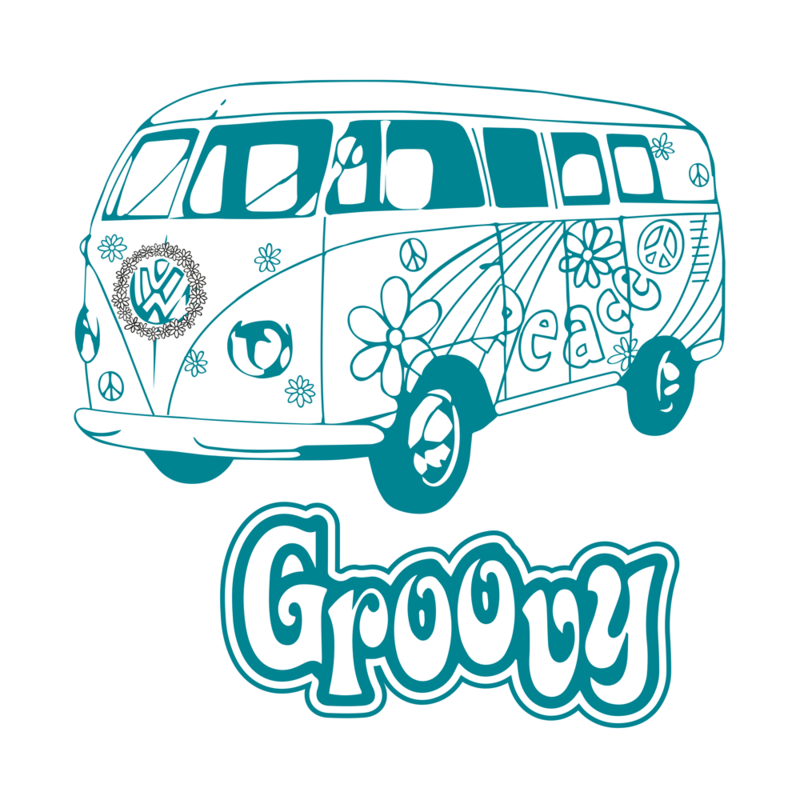 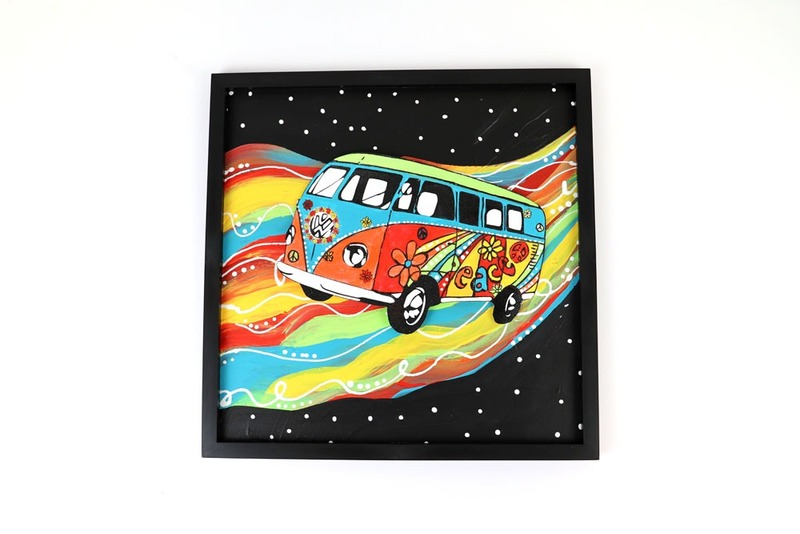 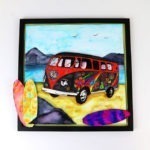 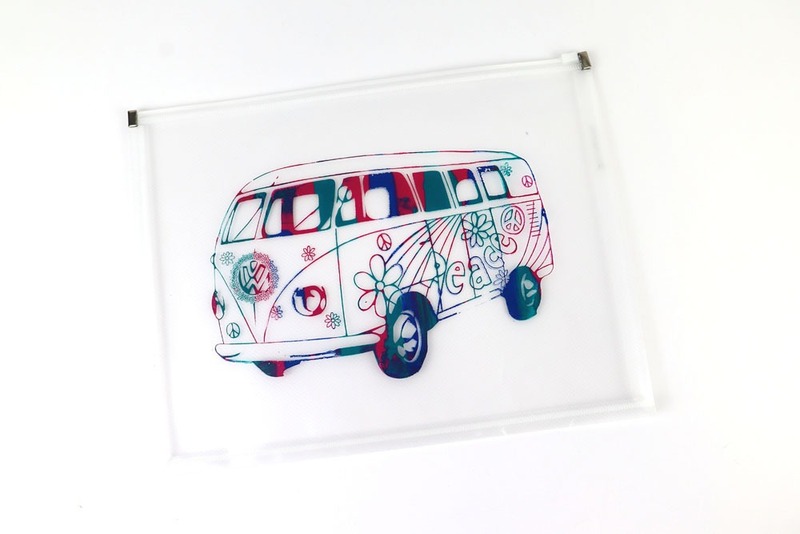 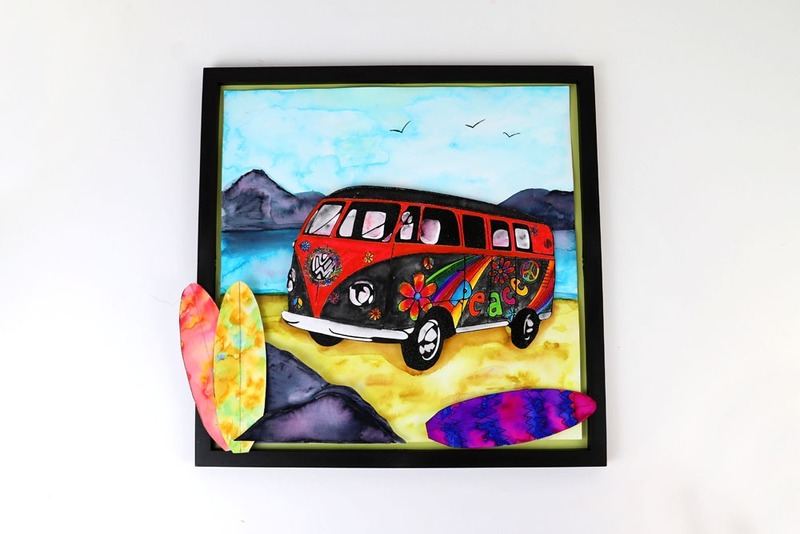 This Groovy Van is an icon of this era, touring all the concerts that popped up across the country! 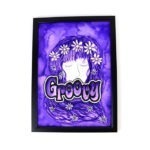 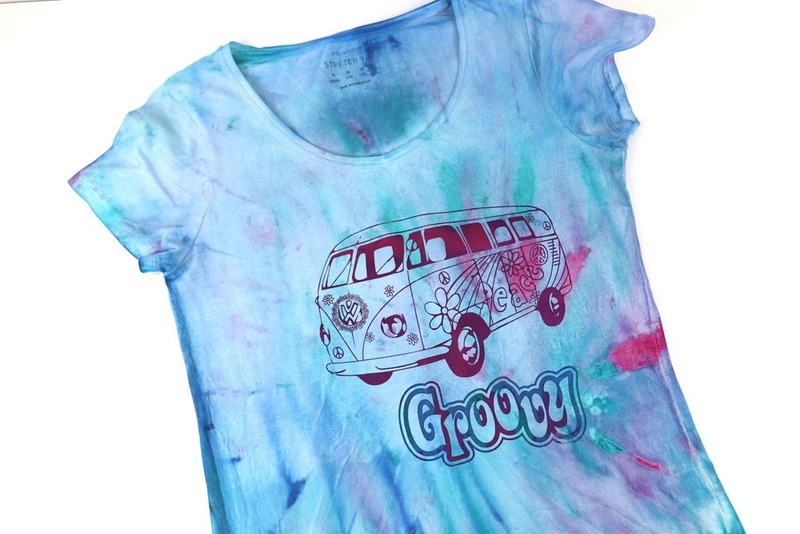 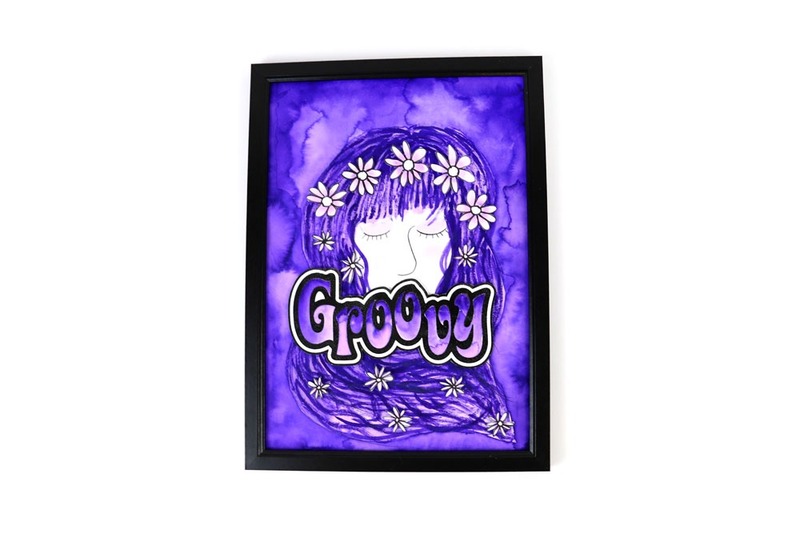 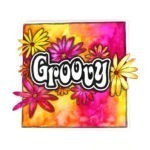 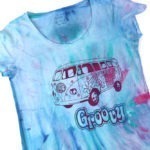 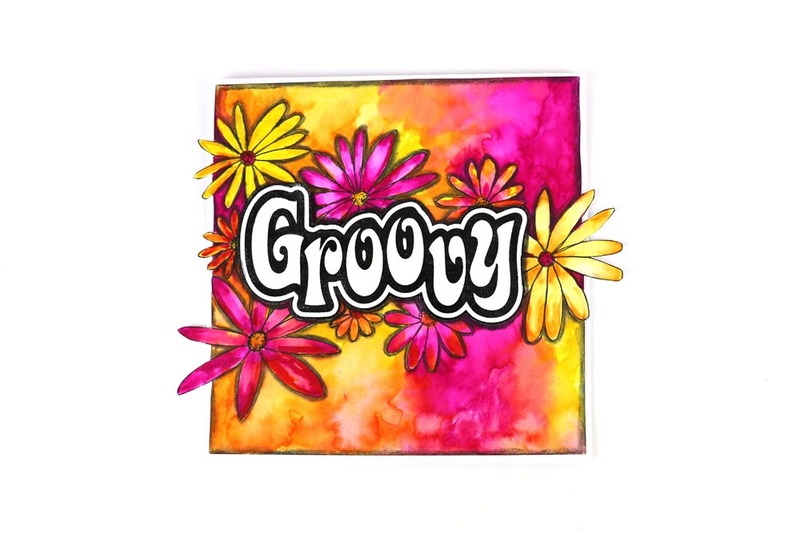 There is also the word Groovy featured on the screen! 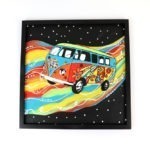 Mask off areas of the screens and use different screens from your collection in order to create your own custom designs.